This Genesis Gym was getting dangerously dark as a result of multiple light failures in their old system. Management was sick and tired of replacing blown lamps and they felt it was time to upgrade to LED to improve their lighting for their customers and and increase lamp reliability. However the greatest benefit they will get is when they receive their next electricity bill. Gyms often run 24 hours a day, 7 days a week so lighting costs can be a huge drain on resources. 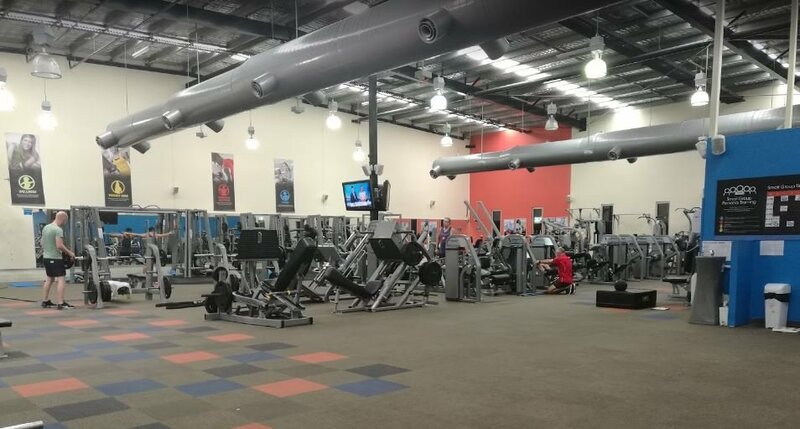 Currently Queensland doesn’t offer subsidised retrofit lighting upgrades to LED so the payback period for this gym was 5 months but they can now expect to see savings of over $50,000 a year. 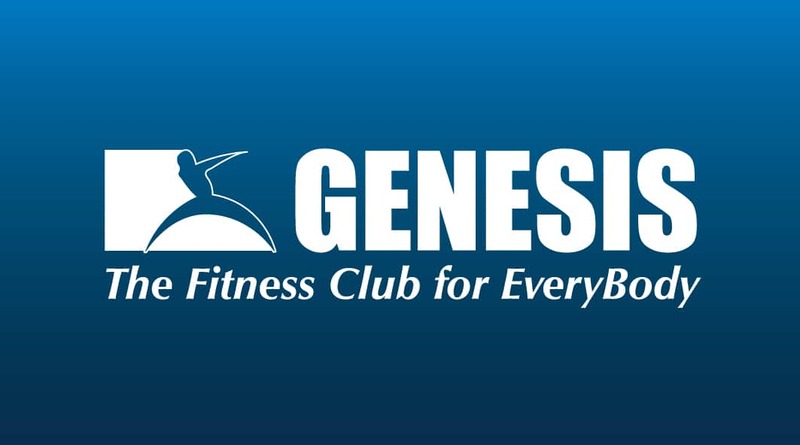 Genesis Fitness, Windsor, upgrades its lights to LED and improves its lighting output for its customers and staff while reducing its lighting bill by over $500,000 over 10 years! 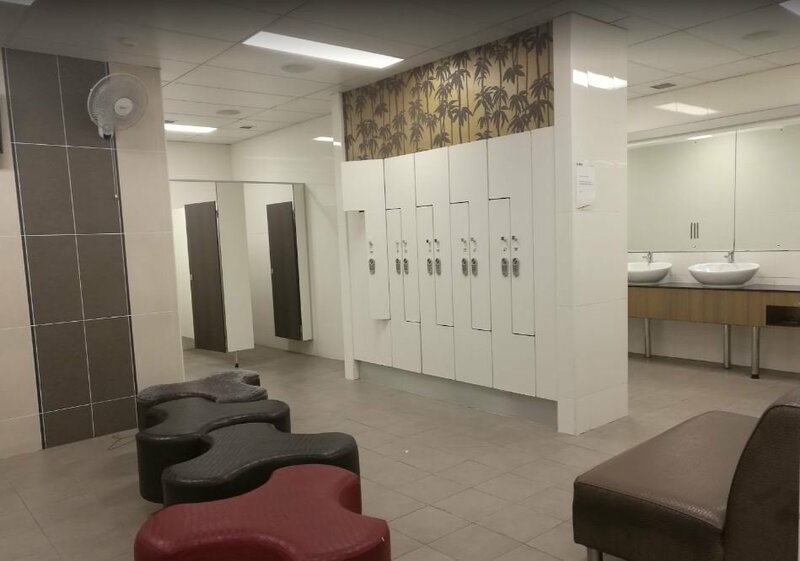 Case Study – This QLD gym based in Windsor decided it was time to upgrade their facility to the technology of the future. Energy Makeovers completed a review and upgrade of the lighting in this busy and successful fitness centre. By working alongside the centre’s management we were able to improve the lighting systems in the premises and actually decrease the number of lights they needed whilst improving the quality of lighting output.